Good news! Our recycling trial with Big Save Furniture has been extended until end of June 2017! You might hear these famous words, first used by the crew of the Apollo 13, a little more often during May. 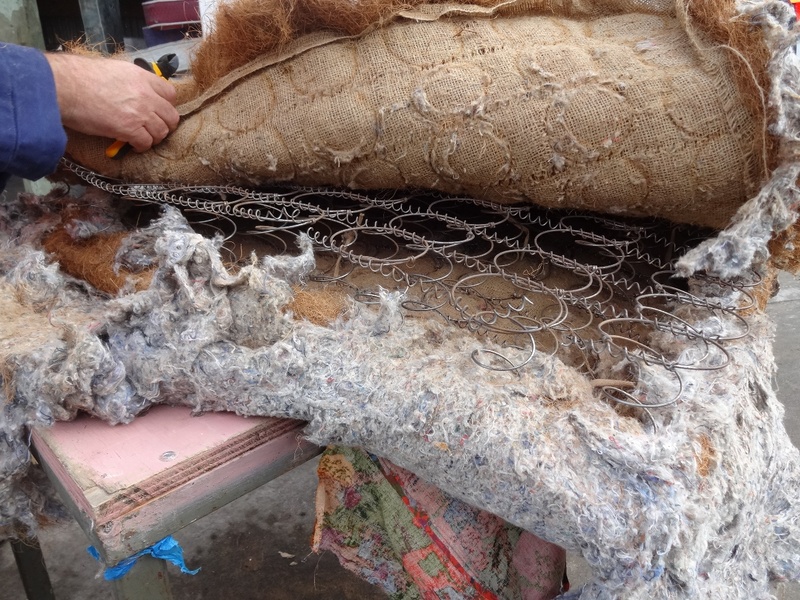 That’s because Big Save Furniture and Rebound Mattress Recycling, the brain child of recycling specialist 3R Group, are on a mission to recycle some of the 300,000 mattresses that end up in landfill each year in New Zealand. If stacked one on top of another, the estimated 300,000 mattresses and bases would reach the edge of space; a statistic that shows we do indeed have a problem. “The idea that the pile of mattresses we discard each year could reach the edge of space really helps people to understand the magnitude of the issue,” says Sarah Clare, programme development manager at 3R Group. Trials show that Rebound can recycle around 70% of mattress materials, increasing to 90% over time. The idea is simple: purchase a mattress or mattress and base from Big Save Napier or Hastings during May and they will pick up your old mattress and base for free. 3R Group will then have them dismantled and will recycle or repurpose the materials. This month of recycling in Napier and Hastings is all part of a trial for the Rebound project which 3R Group aims to roll out across New Zealand. Hawke’s Bay-based Big Save Furniture is one of the largest retailers of beds and mattresses in New Zealand. So, if you’re buying a mattress or base this May, go to Big Save Furniture and you’ll get an extra good night’s sleep on that new mattress, knowing that your old mattress isn’t wasting away in landfill but being recycled instead! Don’t delay – our recycling trial with Big Save Furniture has been extended until end of June 2017!